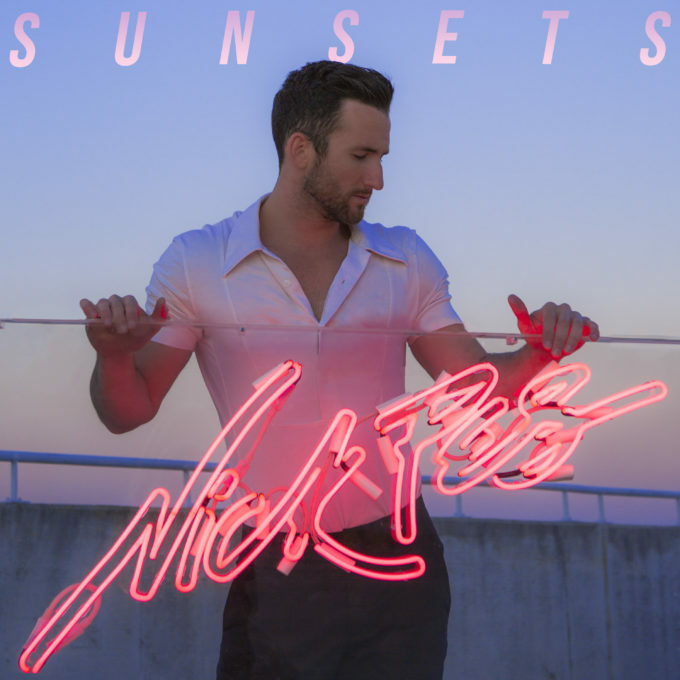 Sydney pop singer/songwriter Nick Pes has just popped the top off his new single ‘Sunsets’. And while the track is overflowing with shiny synths, subtle beats and gorgeous vocals, the lyrics tell a much more sombre story… one of the ending of a relationship, for which the ‘sunset’ plays the metaphor. “The thing about a sunset is that one happens every single day, some more amazing than then next but daily nonetheless,” Nick explains. The video feels futuristic in parts, helped along by the appearance of a certain type of car, neutral toned clothing and human-sized test tubes. It culminates in a rather beautiful contemporary dance routine in which you can help but feel the heartbreak.